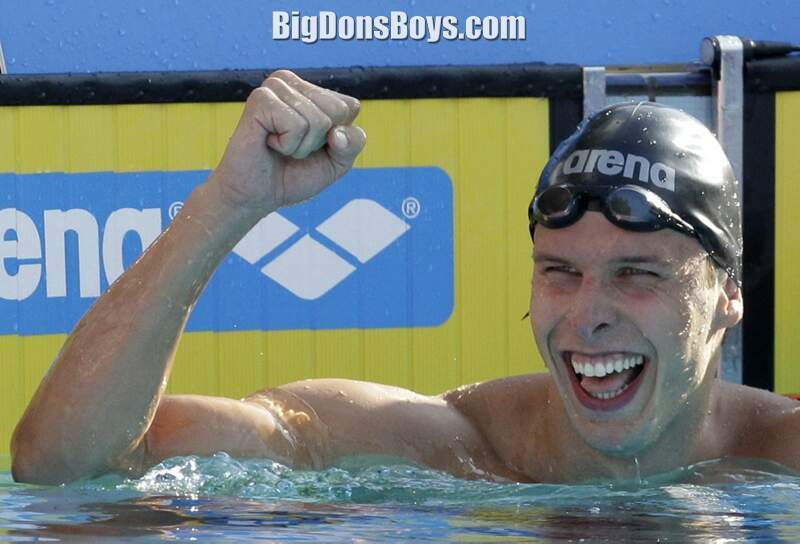 The world of swimming was shocked in 2012 by the unexpected death of 6'3" (1.9m) 175 lb. (80kg) Alexander Dale Oen. 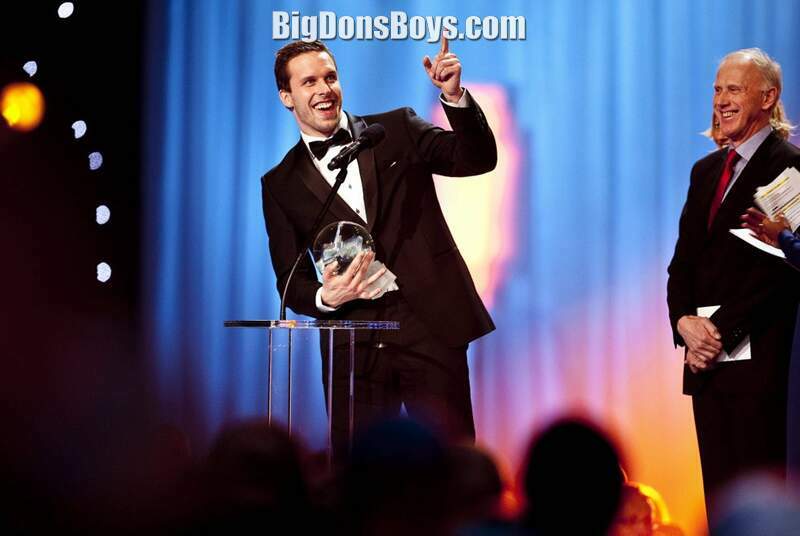 On 30 April 2012, at around 9:50 MST Dale Oen was found unconscious in his hotel bathroom after having suffered a cardiac arrest. He was found in his bathroom by one of his teammates, and CPR was performed before Dale Oen was brought to Flagstaff Medical Center. He was pronounced dead at 2:00 MST. 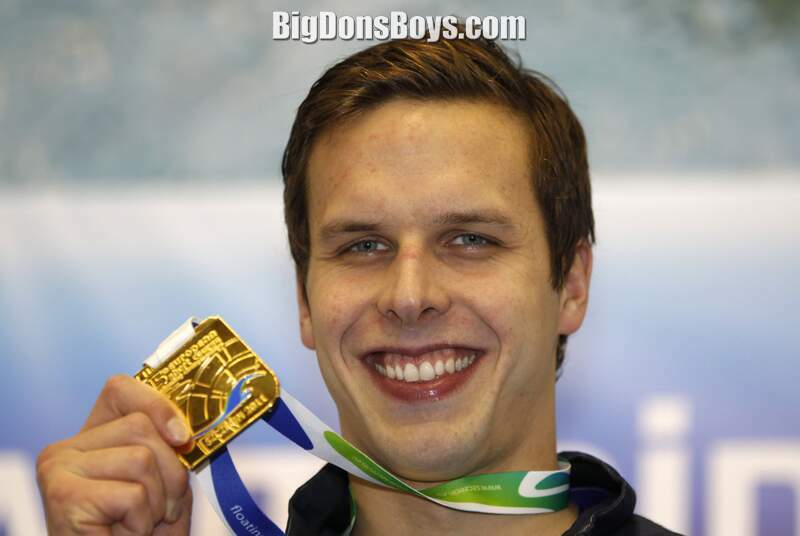 He was attending a training camp with the Norwegian swimming team in Flagstaff, Arizona at the time of his death. Any farmer will tell you than an animal which looks fine at sundown can be dead at sunrise but who would have thought such a thing would happen to such a fit young man? 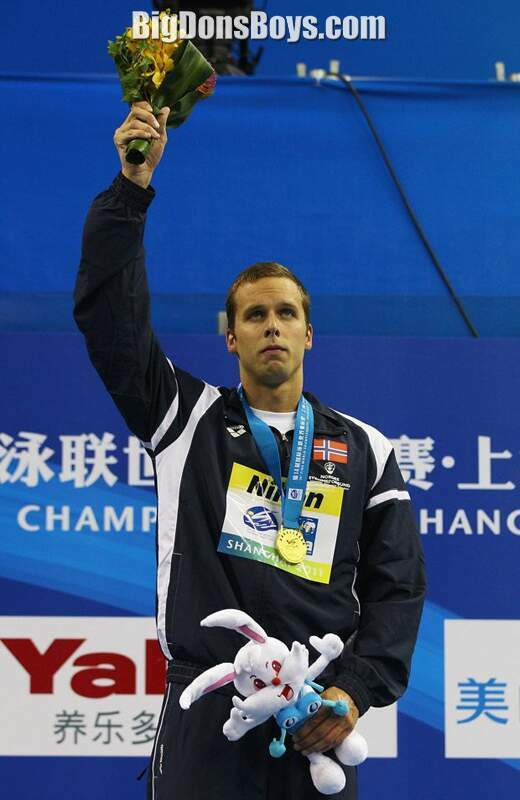 Dale Oen's gold at the 2008 European Championships made him the first Norwegian male to win a medal at a major international long course championship. 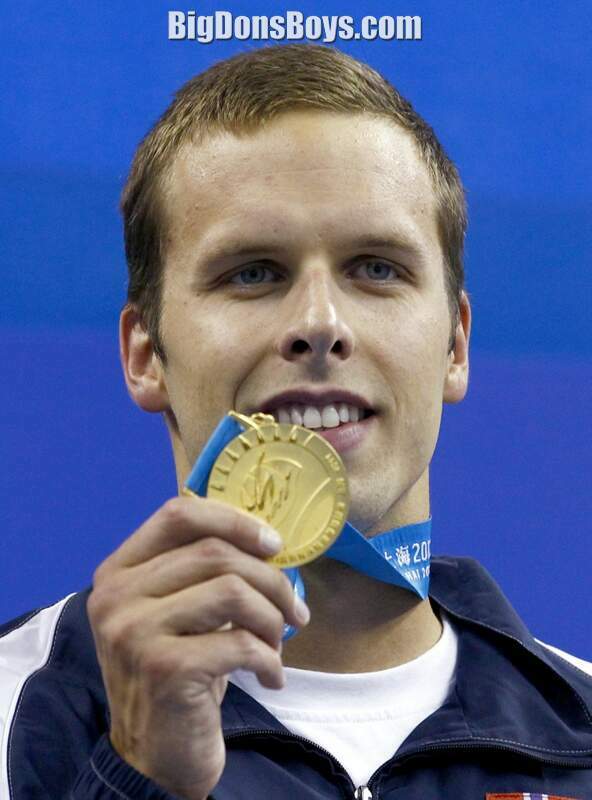 Dale Oen got his international breakthrough in 2005, placing seventh in the 00-metre breaststroke during the 2005 World Aquatics Championships. 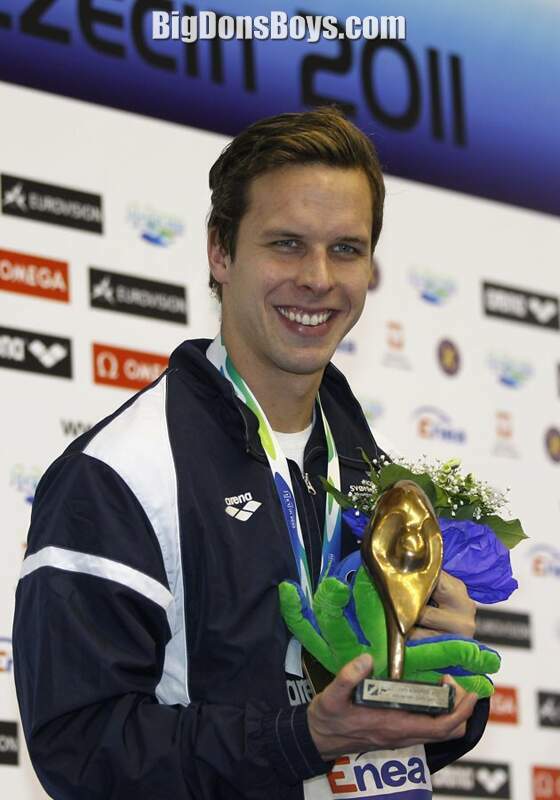 During the European short-course Championships in December the same year, he swam the 00 m breaststroke in 59.05 seconds, placing fourth and setting a new Nordic Record. 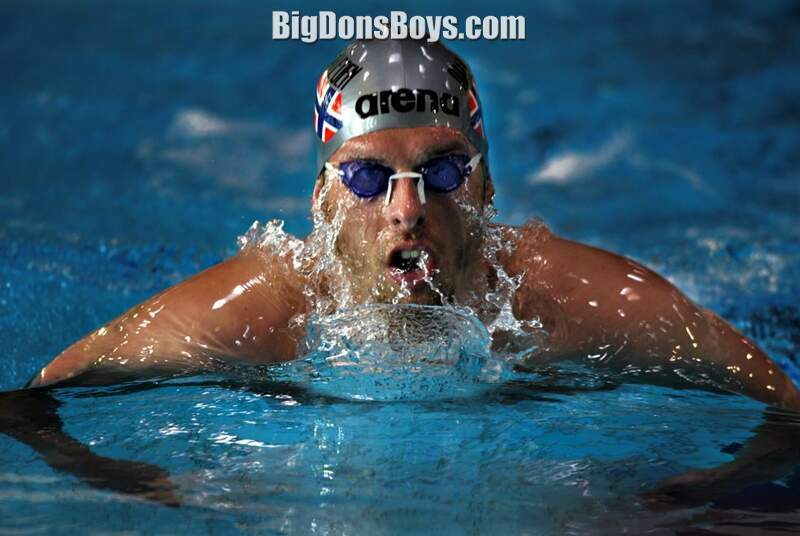 He became the first Norwegian to swim this distance in less than minute. 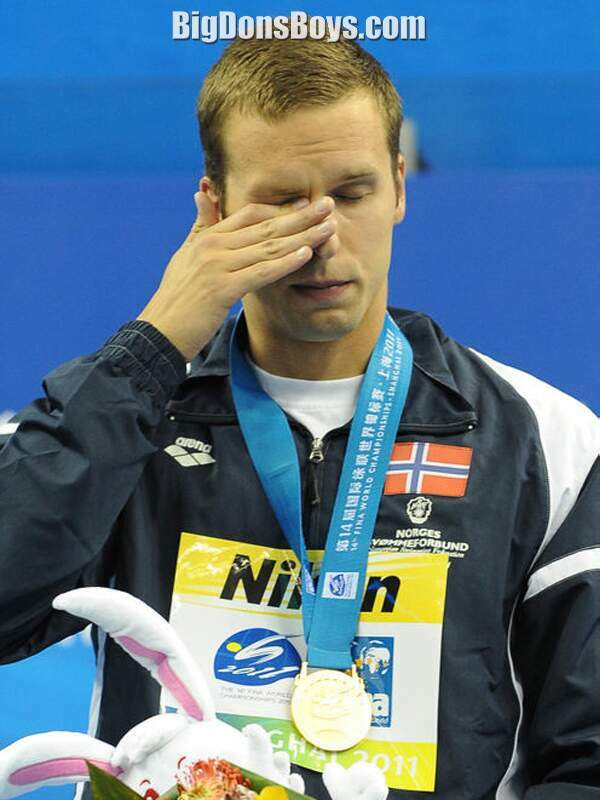 At the Norwegian Short Course Championships two months later, he bettered that time to 58.8, a world best mark for the year. 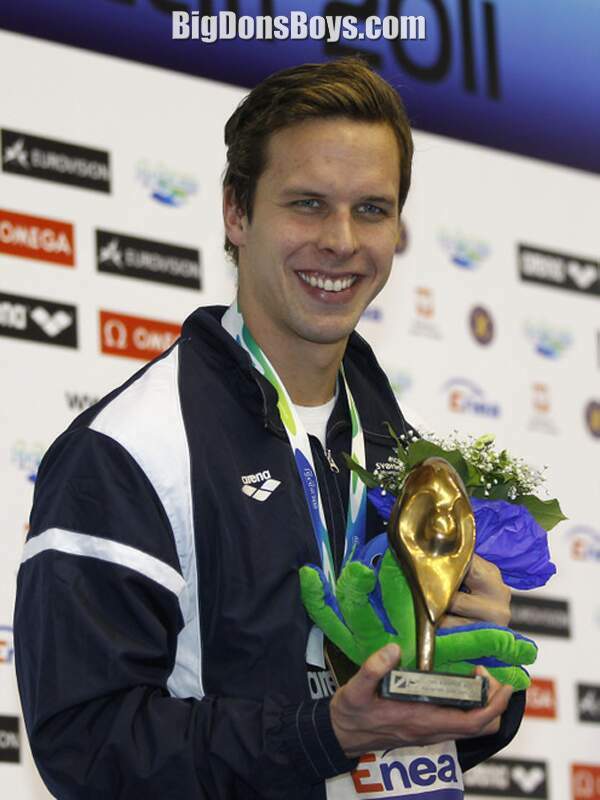 If he had not died unexpectedly then Alexander Dale Oen would have celebrated his 27th birthday on the first day of competitions in Swimming EC 2012 in Debrecen Hungary.